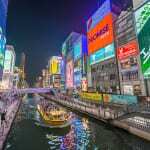 For visitors who have already seen everything Tokyo has to offer, a journey to Kansai’s top tourist destinations – Kyoto, Nara and Osaka – is the logical next step. 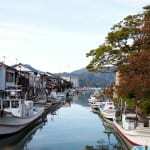 Whether you are new to Japan, or want to revisit some old favorite haunts, consider a weekend getaway to Kansai. When deciding between taking the shinkansen and the travel bus, go with whatever suits your budget. To make the most out of these 48 hours, and save an extra ¥15,000 for souvenirs and meals, then hop on the night bus. Most night buses have departure times set between 23:00 and 24:00 from Tokyo, Shinjuku and Yokohama stations. The trip takes roughly six hours, which means that you will arrive in Kyoto at the crack of dawn. Kyoto is a much smaller, and calmer, city and as such be wary that most restaurants open late and close early. There are a couple of fast food restaurants open as early as 6:00 at Kyoto Station where you can rest and get ready for the day. Explore the station itself as the facility is considered futuristic architectural wonder. When you’re good to go, leave your backpack in a locker and jump on a bus to visit Kyoto’s richest feature: shrines and temples. For this compact trip, choose between two and three of Kyoto’s temples that are unique to the city and the rest of Japan. 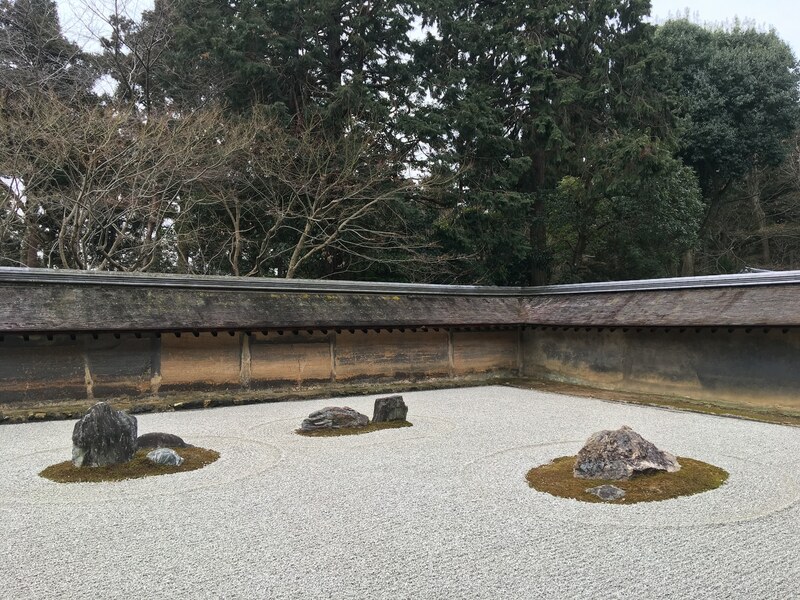 To experience Zen Buddhism and arts at its finest, head for Ryoan-ji. By going so early in the morning, you get the rare opportunity to have the ultimate Zen experience: walk through the temple, take in the morning air and the smell of incense in peaceful solitude. After meditating at Japan’s most famous rock garden (the accepted interpretation is that the garden depicts a mother tiger carrying her cubs across a river – but what do you see? ), take a 15-minute hike uphill to the temple that inspired controversial Japanese author Yukio Mishima’s The Golden Pavillon. 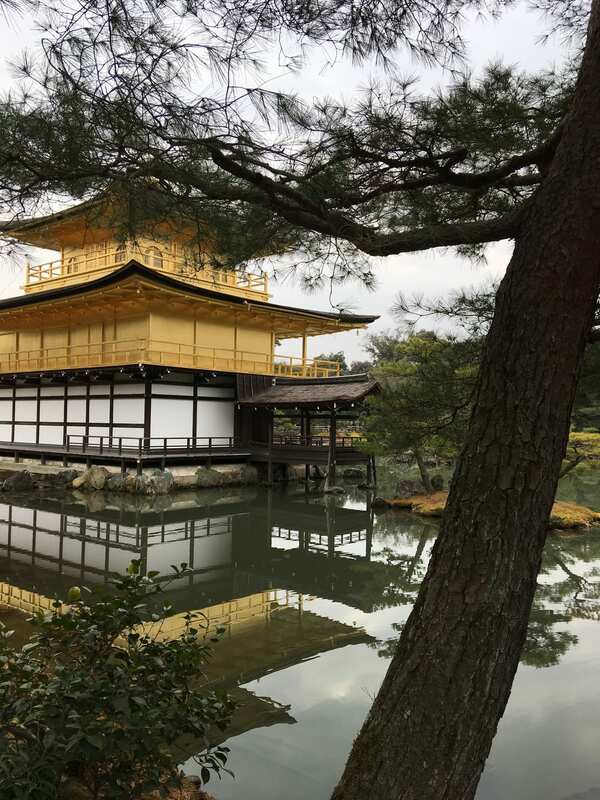 Breathtaking in autumn and surrounded by cherry blossoms at the end of March, Kinkaku-ji stands proudly in the middle of a pond, despite having been burnt down and rebuilt over the centuries. The current structure dates from 1955. Stop by the Kyoto Handicraft Center, only one block away from the Heian Shrine, and attend a traditional art workshop. Here you can paint, sculpt or engrave your very own keepsakes or gift. If crafting isn’t your thing, browse their shop next door for a unique selection of Kyoto souvenirs, holding everything from books and jewelry to katana replicas and paintings. From there, onward to the Kyoto National Museum. As opposed to its cousin in Ueno, which can be overwhelming with a haphazard assemblage of statues, pottery, kimono and samurai armor, its Kyoto counterpart is well-curated. Following a storyline that develops from room to room, learn everything about a pinpoint moment of history, with elaborate explanations of the artifacts exhibited. 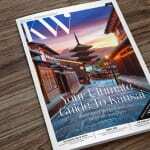 For those who have seen it all and want to escape Kyoto’s ever-growing tourist crowds, check out guide to Kyoto’s quieter side. 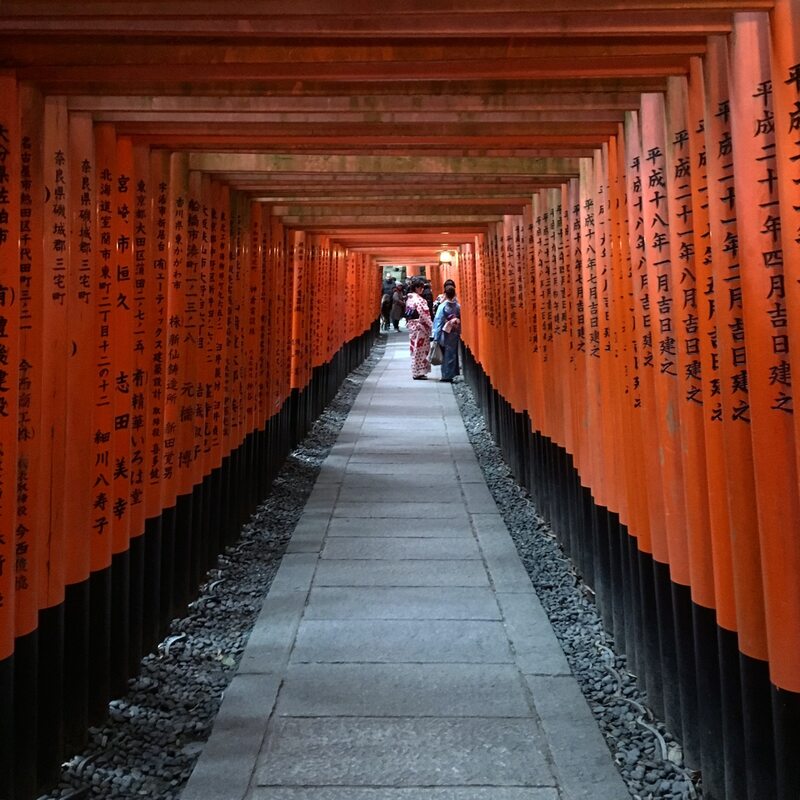 A visit to the bamboo forest at Arashiyama is high up on the list of things-to-do in Kyoto, but thousands of bright orange torii gates lined up like dominoes along the mountain trails located behind the Shinto shrine Fushimi Inari Taisha are must-see. If you’re looking for a good workout, climb all the way to the peak of the sacred Mount Inari. Otherwise, a shorter climb up a couple of flights of stairs is rewarded with a beautiful view of the valley. The higher you climb, the fewer people there will be; ideal if you want the perfect Instagram shot of the iconic location. Where you choose to check-in for the night should be somewhere close to Kyoto Station. 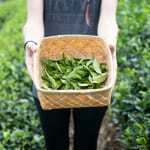 There are many hotels and AirBnB guesthouses to choose from. Check out our Kansai hotel guide for recommendations. The train ride from Kyoto to Nara – Kansai’s other ancient former capital city – adds up to about an hour if you take the express train. In comparison to Kyoto, Osaka and Tokyo, Nara has a rustic feel to it, with only a few buildings over two-stories tall. 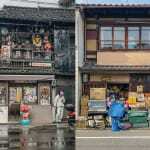 The prefecture is full of historic temples, some too out of reach for this quick trip, but wandering around the backstreets will reveal the old architecture and dedication to traditional Japanese dishes and sweets. Follow the signs pointing towards the Nara Park, where’s you’ll find big, open spaces and the city’s pride and joy. 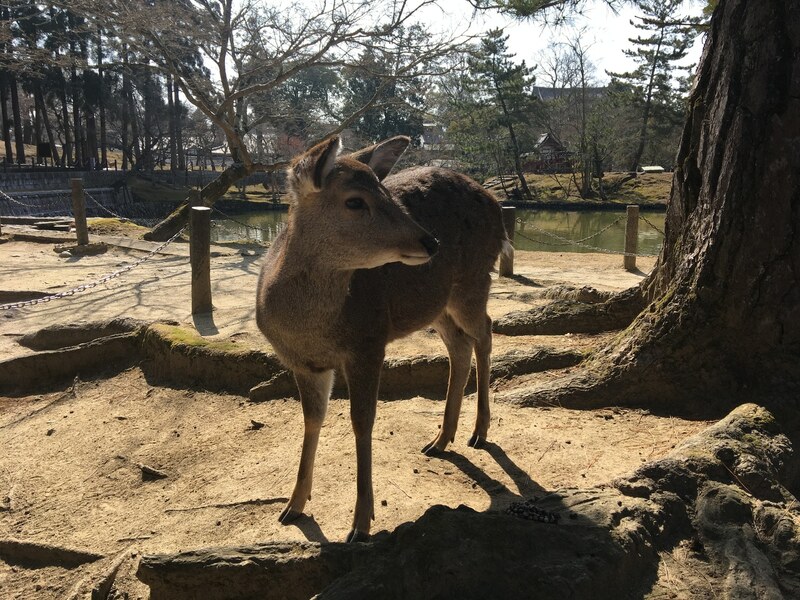 Pet, feed and take pictures of the many, many sacred deer on your way to Tōdai-ji, once one of the Seven Great Temples, the world’s largest wooden structure and home to the world’s largest bronze Buddha statue, the Daibutsu. Measuring roughly 14 meters in height, this massive statue is contained inside the Great Buddha Hall of the temple. For a more complete guide to Nara, read our 24-hour travel guide here. An 80-minute train journey will bring you to Japan’s second largest city. More energetic than Kyoto and Nara, and more inviting than Tokyo, Osaka is a cultural hub filled with historical landmarks and modern attractions. You could quickly visit Osaka Castle, the most recognizable Japanese structure after Tokyo Tower, or take a stroll through the Osaka Aquarium Kaiyukan, one of the world’s largest public aquariums and home of a huge whale shark. 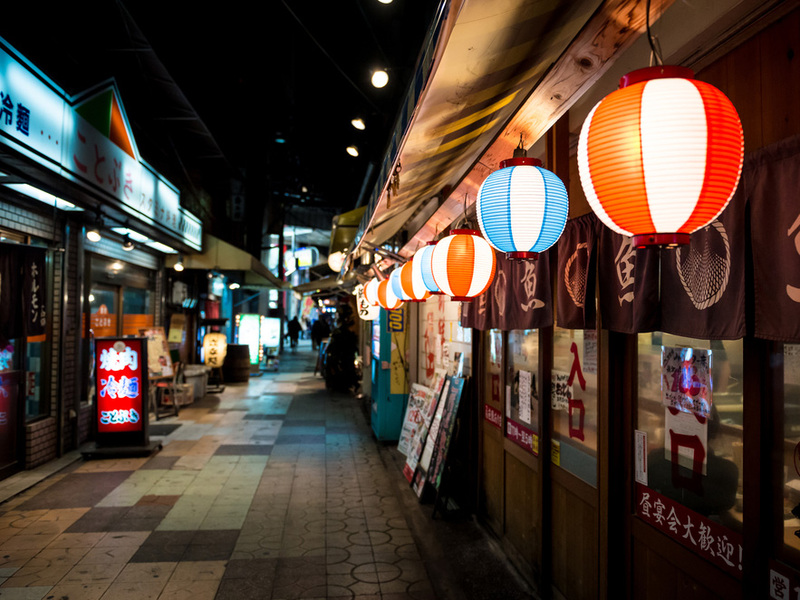 Whatever you choose, make sure to spend time exploring the restaurants and izakaya of the Dotonbori canal district. Enjoy mouthwatering local specialities like takoyaki, kushikatsu and okonomiyaki, all satisfying in their own way, or join the crowd to pose in front of the unofficial landmark of the city – the Glico running man. Feel free to roam the city until darker hours if you don’t mind arriving in Tokyo the next morning, extending your trip to a nearly full 48 hours. For a longer stay, check out our 48-hour guide to Osaka.